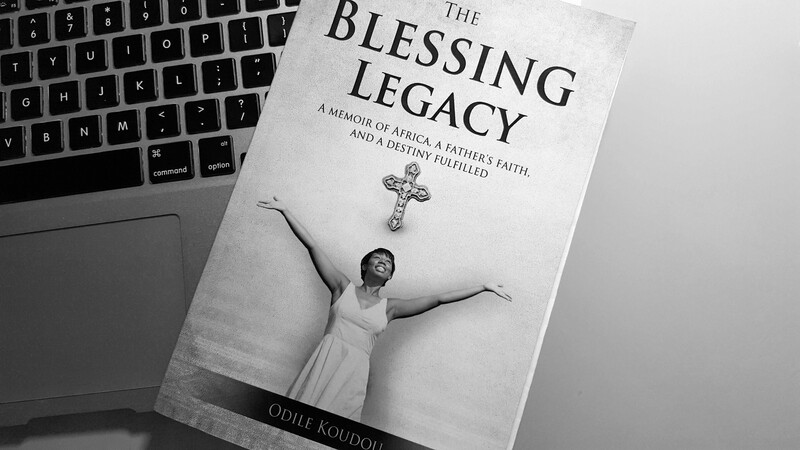 A wonderful story of perseverance, faith and a Father’s belief in his young daughter’s fruitful future Odile Kondou’s, The Blessing Legacy: A Memoir of Africa, A Father’s Faith, And A Destiny Fulfilled is a touching memoir of a destiny fulfilled. With her family battling against the odds, Odile invites you into the impoverished village of her youth. Raised in the West African country of the Ivory Coast, she puts the reader on the front lines of her desperate attempt to change the culture of her family’s past, and that of the village she was raised in. Highlighting the struggles of her remarkable Father – often rejected by family members and others in the community, The Blessing Legacy recounts his constant sacrifice, determination and unfailing belief that God would provide. Despite the setbacks of her youth, Odile continued to believe in her Father’s inspirational words and the values he instilled in his children. The Blessing Legacy is her testament; A wonderful testament that triumphs over her past experiences with hardship, rejection, and defeat. She found herself in all the despair, and with her Father’s continued encouragement and positive outlook Odile was able to find hope and success. If you’re interested in reading The Blessing Legacy: A Memoir of Africa, A Father’s Faith, And A Destiny Fulfilled, the book is available at Amazon and Barnes & Noble.